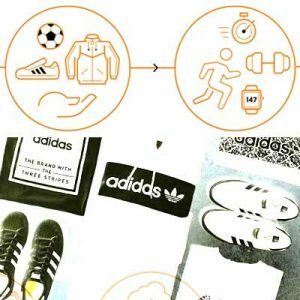 All you have to do to get one if head over to the Adidas website and apply to become a product testers. 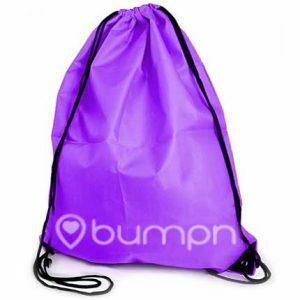 Get a free SwagBag by bumpn, includes a free T-Shirt, Bag and more! This offer is available again. 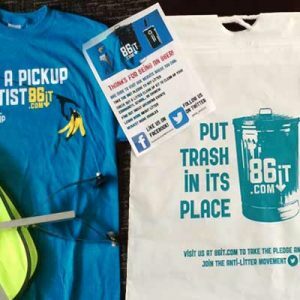 Request real live 86it swag– like stickers, litter bags and more. Just fill out the pledge form below. 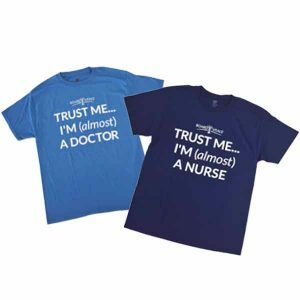 Get Free T-Shirt for Doctors & Nursing Students. 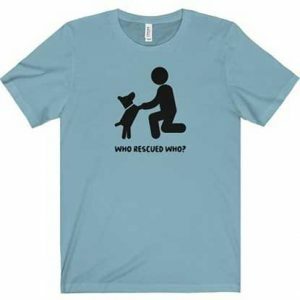 This T-shirt is perfect for anyone who wants to become or will become a Doctor or a Nurse.